For me, the CURE was one of those bands that greatly influenced me in my youth. Their dark overtones accompanied by Robert Smith’s unique vocals really made me stop and listen. 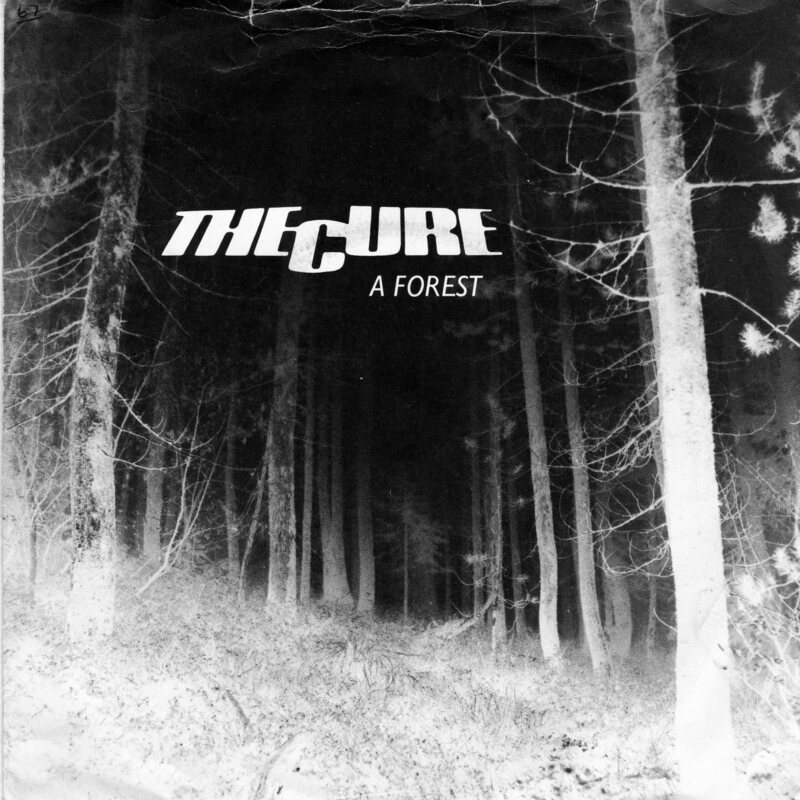 Now, all these years later, here is an updated, contemporary take on The Cure’s classic. 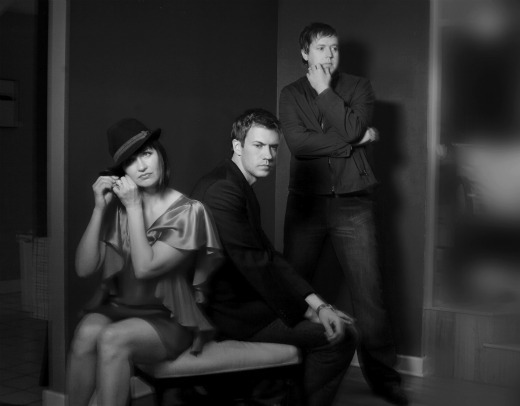 This time it’s a dark, house-influenced cover of “A Forest” by Denver-based electronic trio Ping Trace. The downtempo group released the track as a single earlier this month on Terraform Records, and you can now download the radio edit over at slicing up eyeballs at the link below.